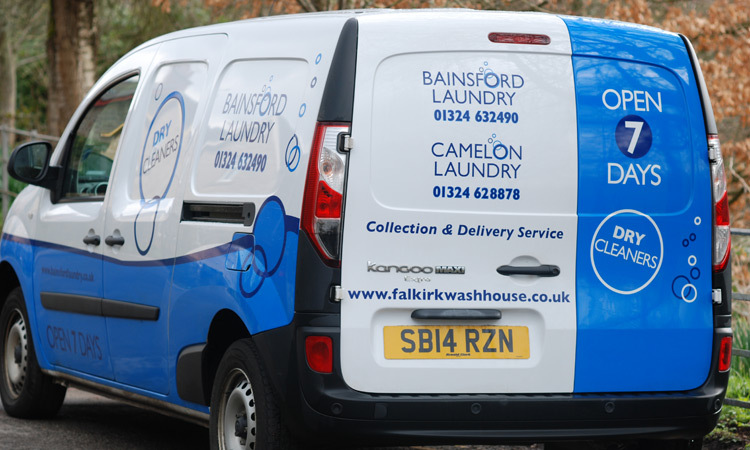 Falkirk Wash House are one of the first dry cleaning companies in the UK to introduce environmental friendly hydrocarbon solvent to our dry cleaning service. Falkirk Wash House Ltd is one of a few UK cleaners using environmentally friendly, gentle, hydrocarbon solvent taking best care of your clothing and leather garments. Our fully licensed dry cleaning facility is located at Bainsford. Customers can of course pop into Camelon or any of our agents. This service is available from one item to multiple or business packages. Every item is examined individually and treated by hand to ensure the best possible stain removal service and cleaning result. Our trained experts choose the best cleaning processes and call on years of experience to take the greatest care of each garment. To ensure the opportunity for the best possible cleaning results we prefer to have items left with us for 3 days. We do however offer a next day express service for some garments. 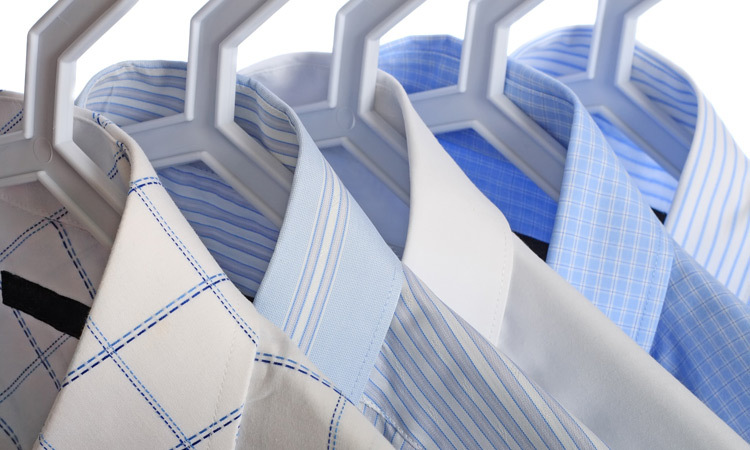 We use the latest dry cleaning and pressing equipment and aim to provide our customers with the best service possible. We offer top quality service regardless of how small the order. If you have an extremely busy life then enjoy the convenience of having your garments collected from your home or place of work dry cleaned then delivered back to you. We offer a laundry collection service and a laundry delivery service at a time that is convenient for you, the customer. Our pledge, as a member of the respected Textile Services Association, is a truly professional standard of customer care.